Bread: the holy grail of all things good, honest and safe. You can't go wrong with it. The right slice will soak up soup something beautiful, and mop up a stew with finesse. It also pulls otherwise random ingredients together, in what we know as a 'sandwich'. Bread can be filling, but also light, considered a main, or part of a side dish. 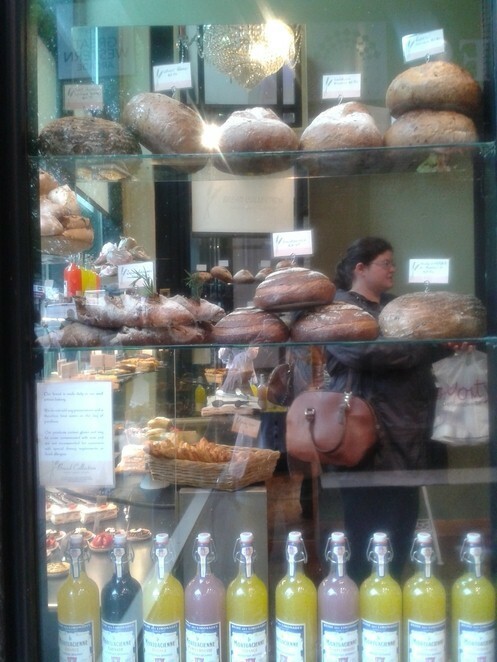 If croutons or bruschetta are your thing, or whole loaves and baguettes, The Bread Collection in The Great Western Arcade is where you'll find all of your carb-satisfying delights. The artisan bakery is described as a baker's boutique by the owners, and I have to say I echo their description. It is bespoke, it is refined, and yet the bread has a rawness to it, which you can't buy in the supermarkets, or anywhere else in the city centre. Bread with its many layers of gluten can please many, but the supermarket staple is generally of the bog-standard type (square-cut bread in plastic packaging), is way below par when compared with the standard of artisan bread available at The Bread Collection. Enjoying a freshly-baked, hand-rolled loaf is unbeatable, and the passion put into the baking is clear through the quality of the crust, and texture of the soft middle. All of the bread is delivered on a daily-basis from the Solihull HQ (10 miles away). 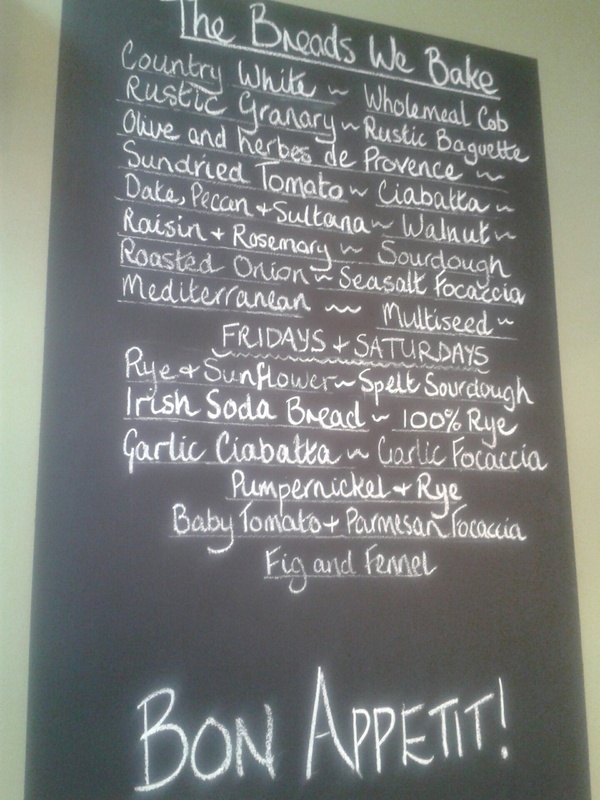 Spelt and rye bread, fruit bread, sourdough, tiger bread, bloomer bread, and white baguettes are on sale in store. They only produce select varieties because they do they do them so well, and batch after batch comes out perfect. The bakers also bake everything in large batches to ensure depth of flavour, as opposed to individual bakes, which has a lesser quality bake. In the last three months they have started to sell cookies. I'm a cookie connoisseur, but their milk chocolate cookie-shortbread is good. It has a shortbread-like buttery texture, and is quite short. I wouldn't consider it a traditional, chewy cookie, but it is very good, and large enough to share with a friend (or not). The bread starts from £1.20 and rises to £3.25. The white, granary, and wholemeal loaves are the same in shape and sizes; they come in a cob, and a farmhouse which has flour on the top, in small (£1.20 for white, £1.30 for granary and wholemeal), and large (1.60 for white, £1.80 for granary and wholemeal). Personally, I consider farmhouse loaves'standard' bread – it works for sandwiches, but doesn't really stand out. 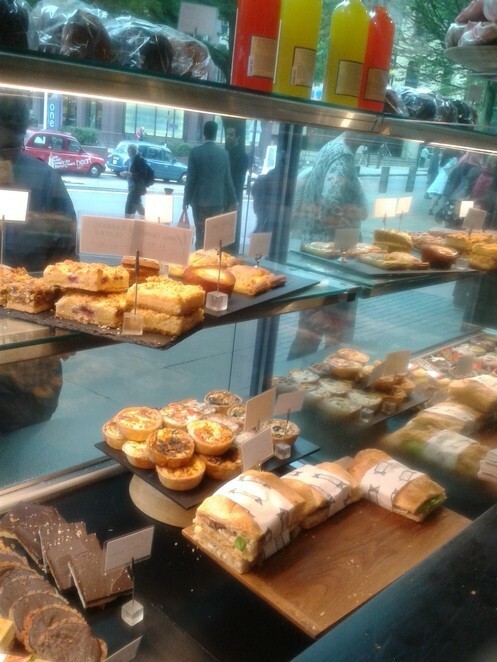 I prefer the speciality bakes all priced at £2.45. Sundried tomato, date, pecan, and sultana, and the olive and herb bread is very very good, and served at a dinner party, never fails to impress. 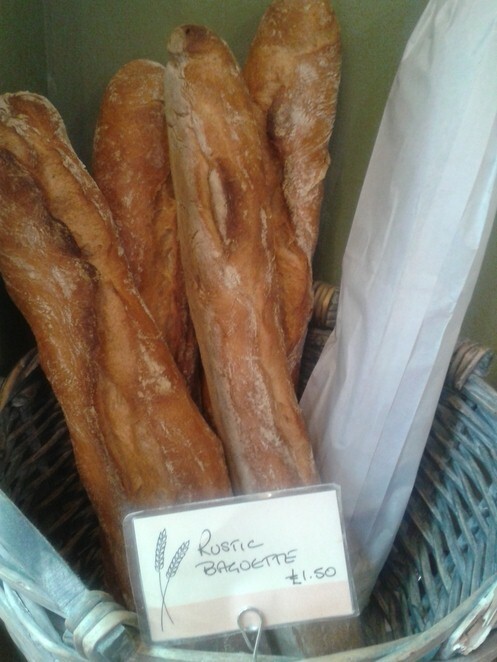 If you're in a rush and want a quick bread to munch on however, their rustic French stick at £1.30 will fill the gap. On Fridays and Saturday's however, they sell soda bread (£3.25) sourdough (£2.45) loaves, which always reminds me of my Irish granddad who used to bake soda bread for my sisters and I, when we were younger. Whether you're a carb-loving fiend, or just enjoy high-quality bread for your morning slice of toast, The Bread Collection's loaves are a testament to the quality of baking in the Midlands. With the perfect crunch when cut open, who can resist a hollow bottom and the unmistakable golden crust of a fresh loaf of bread? 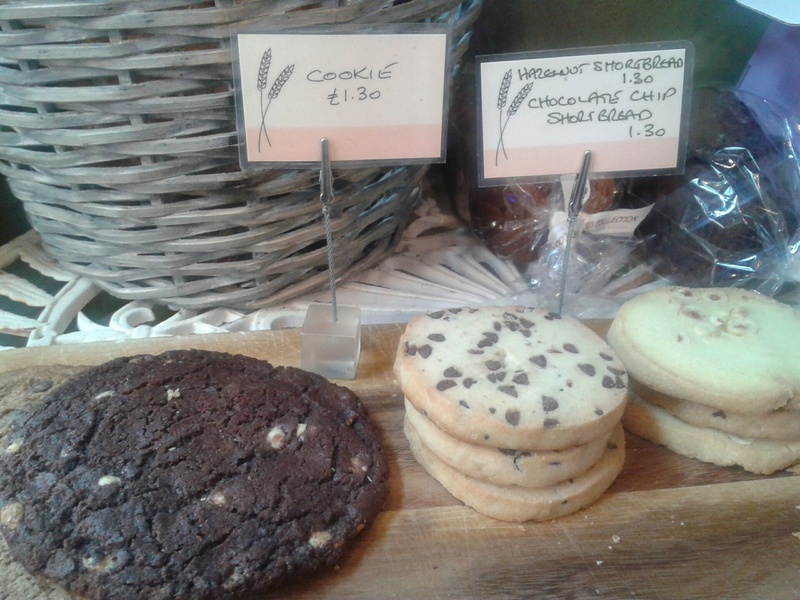 Their sultana and rosemary sound like an interesting combination and those cookies are huge!